Canadian post black metallers NUMENOREAN have teamed up with Invisible Oranges tp premiere Adore, the title track from their upcoming album, which is out on April 12 via Season of Mist. In addition to the premiere, Invisible Oranges also conducted an in-depth interview with guitarist and vocalist Roger LeBlanc. The song and interview are both available at THIS LOCATION. ‘Adore’ can be pre-ordered in various formats HERE. 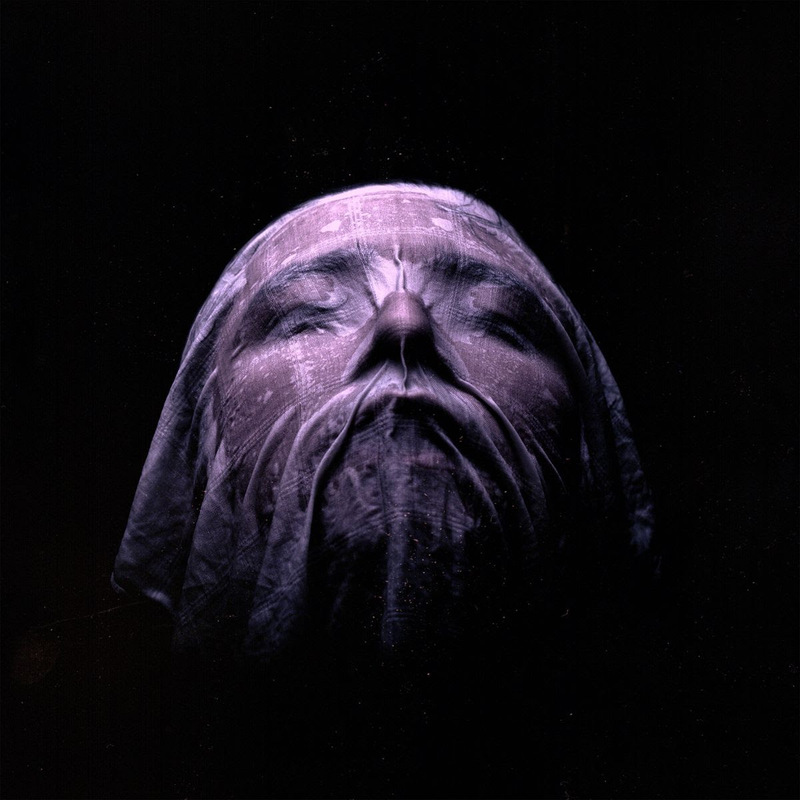 Contrasting the bleakness of their debut record ‘Home,’ Canadian post-black metal act NUMENOREAN have painted their sophomore effort, ‘Adore,’ in an array of brighter shades, while never loosing intensity. The new record will be released on Season of Mist on April 12.